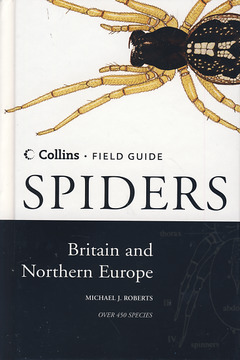 Collins field guide - Spiders of Britain and Northern Europe ROBERTS Michael J. In Print (Delivery period: 16 days). Add to cart the livre of ROBERTS Michael J.